Versatile Blogger Award, thanks Tazein! Tazein of transcendingbordersblog has been so generous to nominate Dear Kitty. 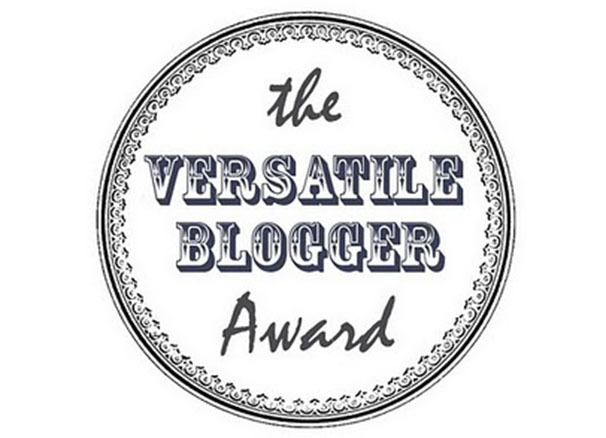 Some blog for the Versatile Blogger Award. Thank you so much, my dear blogger friend! 2- Nominate 15 bloggers for the Versatile Blogger Award and include a link to their site (and tell them that you have nominated them). 2. Where did most visitors to my blog come from today, so far? 3. Which ones of my blog posts and pages attracted most visits this week? 4. Which referrers referred most to my blog this week? 5. Which search engines referred to my blog this week? 6. Which search engines referred to my blog, ever since it moved to WordPress in December 2011? 7. Which topix.com pages referred most to my blog, ever since it moved to WordPress in December 2011? This entry was posted in Birds, This blog and tagged blogging by petrel41. Bookmark the permalink. Thank you for your kind words, Jalal! All my best wishes for you, your music and your blog! Congrats on your well-deserved award and thank you for your nomination! It’s much appreciated. Hey, thanks! It will be a few days at least before I have time to work through all that, though.